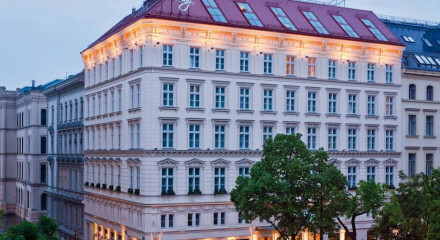 After a long day sightseeing and shopping, unwind in the hotels sauna and spa. The Museums Quartier (MQ) is right across the road and is packed with eateries, museums and shops. This section of the city has recently been pedestrianised making it the ideal for exploring on foot. 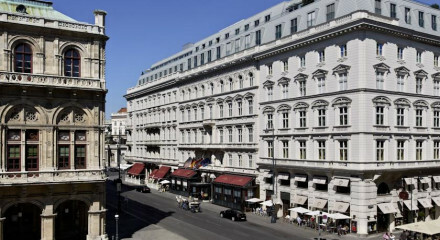 Right on Mariahilfer Strasse, Vienna's main shopping street- heaven! The Kunsthistorische Museum, The Academy of Fine Arts, and Seccession are all within a ten minute walk. 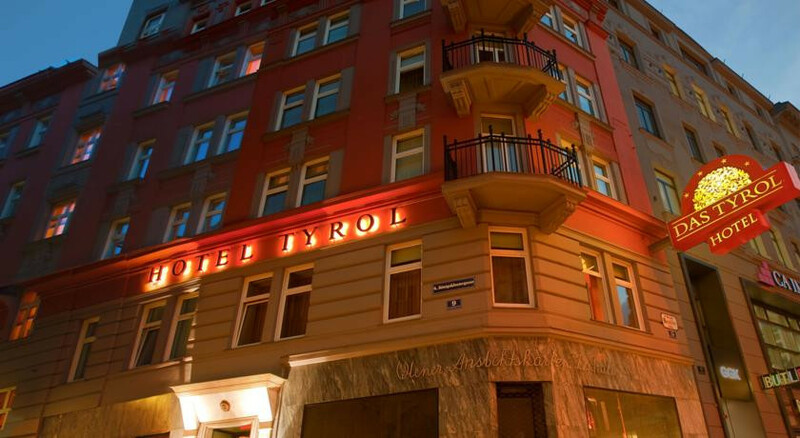 "The Das Tyrol is a delightful four-star property, offering beautifully appointed accommodation, a gourmet breakfast and an impressive art collection." A stylish choice with interiors by Wittmann, Backhausen and Thonet, Prosecco breakfast and private spa! 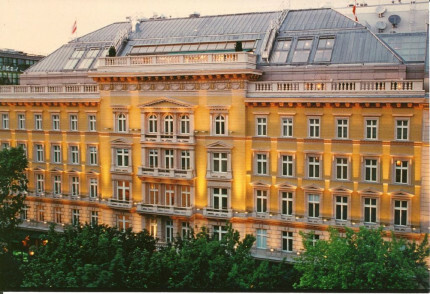 Ideally situated for making the most of Vienna, everything is within walking distance, and the staff are full of advice.